A quality analyst unfortunately often earns the reputation of being a bad guy. It often becomes frustrating for a developer when someone tells them, their code is wrong and a major part of an application crashed because of that. But the truth is, testers care about the software same as developers. The end result of both of them working together is an enjoyable bug free application. In the new age of automation testing, manual testing is being framed as unnecessary and a waste of manpower. After watching an automation program execute an entire test case library swiftly, trust and faith in automation testing can highly increase. However, the value of manual testing can never be underestimated, and there are some reasons for which manual testing is still prevailing. 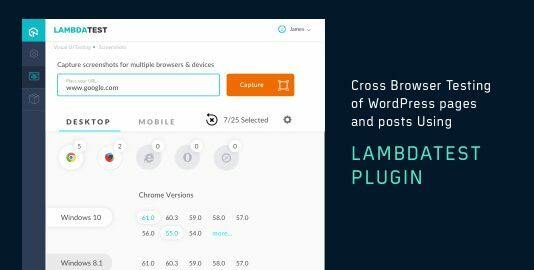 One of the main driving force behind LambdaTest cross browser compatibility testing platform was to empower testers by giving them tools to fast track browser testing and exploratory testing process. I am not saying that browser compatibility testing cannot be automated. However manual exploratory testing is equally important in finding browser compatibility issues, especially visual layout issues. Automation is nothing but a manually entered script. Just like an error filled code it can fail. An incorrect automation script can be deduced as a functionality that failed in your application, worst case scenario being an error in the code being passed as a correct functionality. When a code is manually tested, it is ensured that the application is being tested from a user’s point of view with no room for errors. 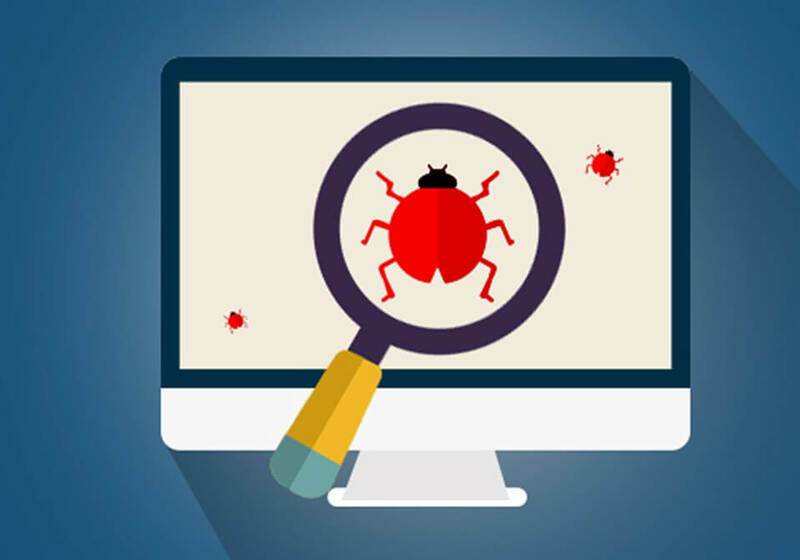 Automation testing is not all about putting an end to manual testing, its more about saving the time wasted in performing repetitive jobs, so that manual testers can come up with innovative test case scenarios. The best way automation testing can be utilized fully Is by creating unique scripts and enhancing overall coverage of an application. 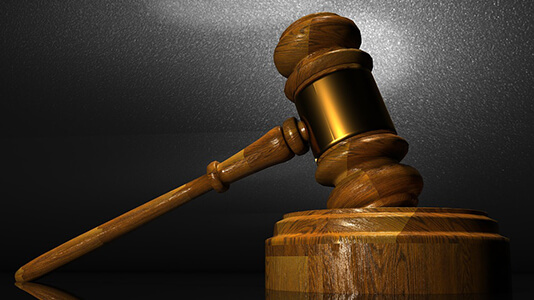 The cost and time consumed can be afforded in the case of a large application. But in case of smaller projects, automation testing can prove to be a considerable waste of money and time. A manual tester can do the job needed to be done at a much lower cost. The use of automated testing for responsiveness in the user interface of an application is widely appreciated. 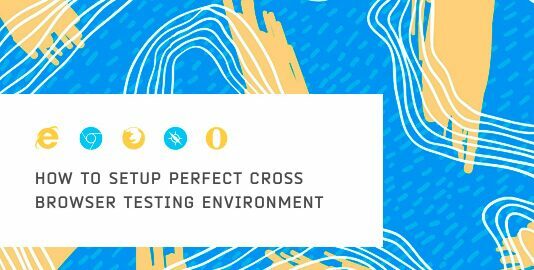 However, it is not supposed to be an aid, but a boost to your UI testing capabilities. Automation testing in UI works by checking the placement of an element, alignment and distance between elements and the container. A small error in the automation script will result in misinterpretation of one such alignment. A manual tester can immediately detect if something looks a little “off” in the UI and mark the test case as “fail”. Some scenarios cannot be automated. Because of complexity of the test scenario and limitations of technology, cost of automating the scenario is too high when compared to manual execution. Let’s suppose a customer needs to test the tap and pay functionality for his mobile wallet application. Developing a way for automating the scenario is time consuming and impossible when you can simply test it manually with your mobile device. Only the end result of automation is fruitful. The development of scripts and framework set up is not at all easy. An effective automation tester should have the knowledge and expertise of understanding test cases apart from foundation of programming skills. A person can acquire those skillsets over years of experience in manual quality analysis. Acquiring a tester with those specific skill sets is virtually impossible at a short notice. Only an efficient manual tester can do the job when trained properly. It hasn’t been that long when mobile first trend started dominating the market. Smartphones were defining what an application is supposed to look like. At present, phones have become common and a new kind of hardware is emerging. Wearables, being predicted as the next best thing for productivity and communication in the workplace. When it comes to testing, the field of wearables is almost unexplored. 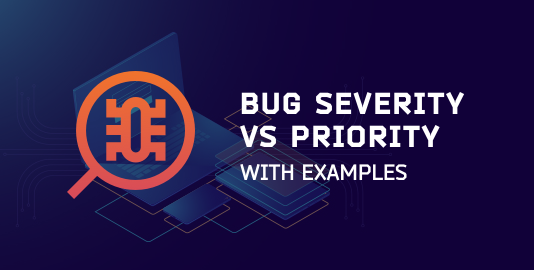 It will be difficult to develop automated test case scenarios that will efficiently explore whether the device is workable or if there is any bug. In the long run, manual testing will cost less and will be the best approach to testing on this hardware. Fast Reproduction of Errors in Production. In spite of hopes, not all errors are fixed before an application is deployed into production. Customers usually raises ticket to the support team whenever they detect an error. For all web-based applications, hotfixes are a must. 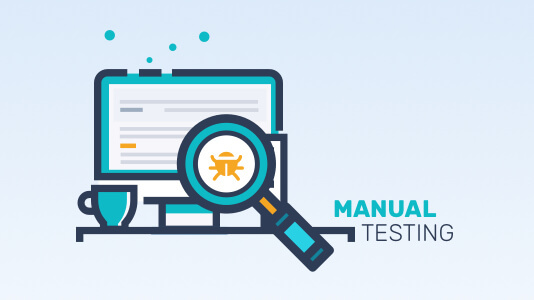 A manual tester can go through the information submitted by end users, quickly reproduce the error and inform the developer about where the error is actually happening. With automation testing, the time between a fix and a customer issue is delayed. Our most important goal as testers, typically, is to learn about problems that threaten value in our products, so that our clients can deal with those problems effectively. Neither our testing clients nor people who use software divide the problems they experience into “manual bugs” and “automated bugs”. So let’s recognize and admire technical testers, testing toolsmiths and the other specialists in our craft. Let us not dismiss them as “manual testers”. Let’s put an end to “manual testing”. Although organizations are opting for agile environments, familiar processes will not be abandoned completely. Although manual testing may not be the best choice everywhere, some scenarios will always arise in any application’s testing phase when human evaluation will eventually become the only way to maintain the product’s quality. 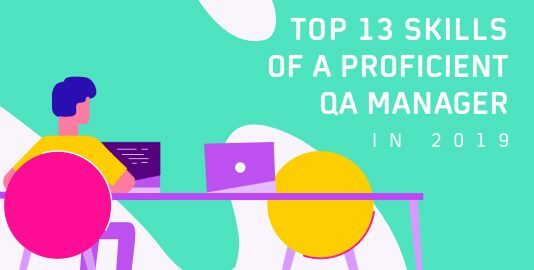 By getting a clear idea of a manual tester’s capability, QA teams can use it to boost the benefits of automation testing.